Chinese stock markets bounced and the yuan surged against the greenback after the US President Donald Trump said he had a “long and good” phone call with Chinese President Xi Jinping, raising hopes of easing trade tensions. It’s reported that Trump had ordered officials to draft terms for a possible trade deal with China. Chinese President Xi Jinping said the private economy "would only get stronger and could not be weakened" in an unprecedented “symposium” to solicit views from private firms, pledging protection of their interests and measures to help them as they are "our own people", in a bid to shore up confidence. 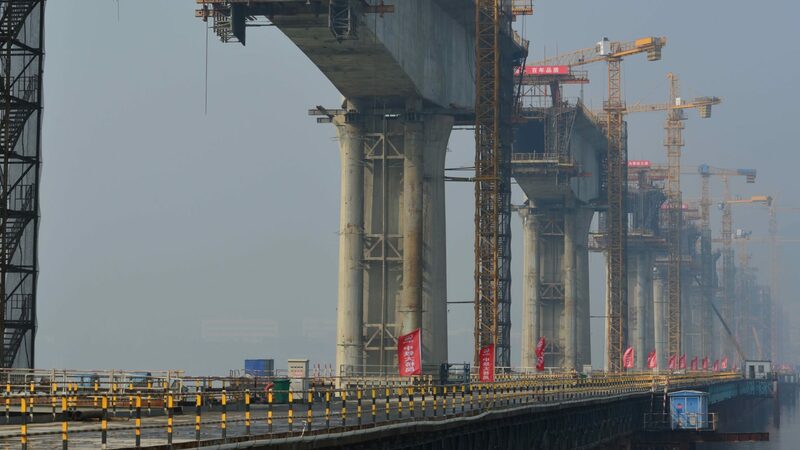 China’s State Council detailed measures to step up infrastructure investment and enlarged the fields included in the push, a followup of the top leadership’s decision in July to play the infrastructure card again to invigorate the economy that’s been struggling with a slowdown at home and a challenging environment outside. 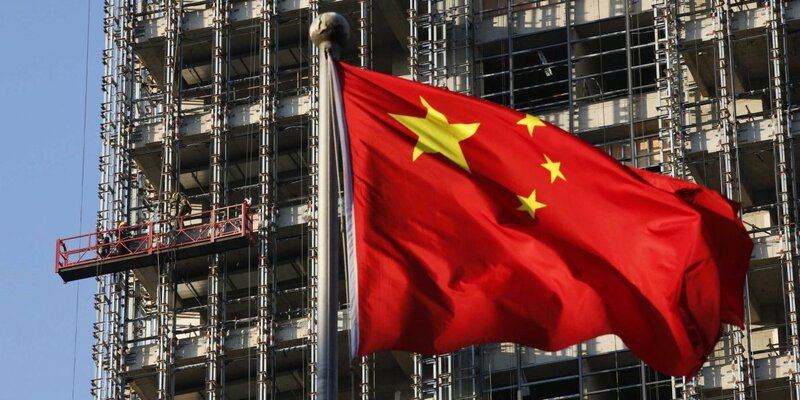 China’s top policymakers said the economy faces increasing downward pressure and pledged to do more to prop up the economy in a Politburo meeting chaired by the President Xi Jinxing. Notably, supporting the private sector and stabilizing the capital market are added in the statement, while words about curbing home prices or deleveraging were removed. 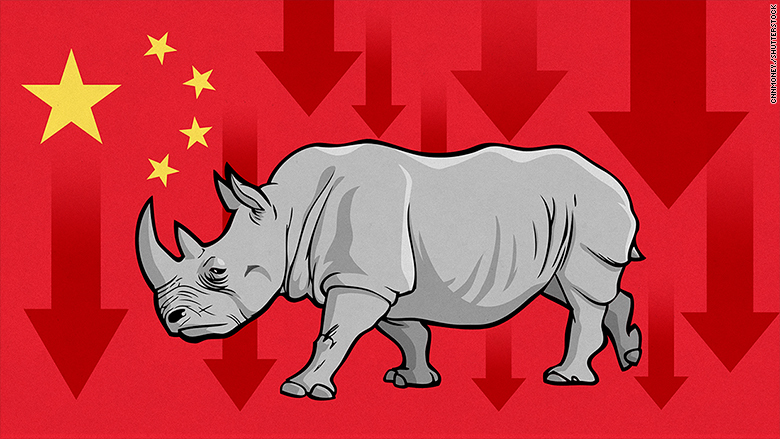 The “grey rhino” financial risks facing China could resurface next year as the country seeks to deal with growing uncertainty in the global economy and threats to its domestic markets, warned the PBOC in its annual China Financial Stability Report published on Friday. 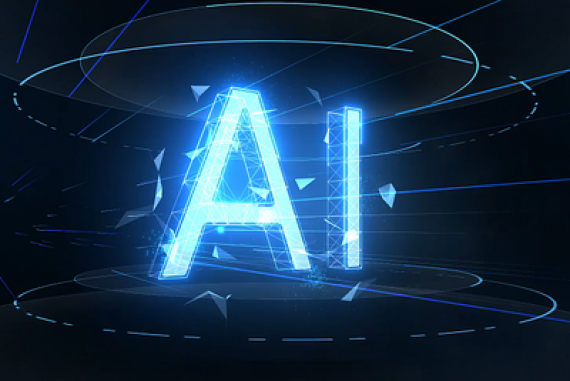 Xi: "AI Strategically Important for China"
Chinese President Xi Jinping said that artificial intelligence (AI) is an important driving force for the new round of scientific and technological revolution and industrial transformation and is strategically important for China to secure a leading position in the front. 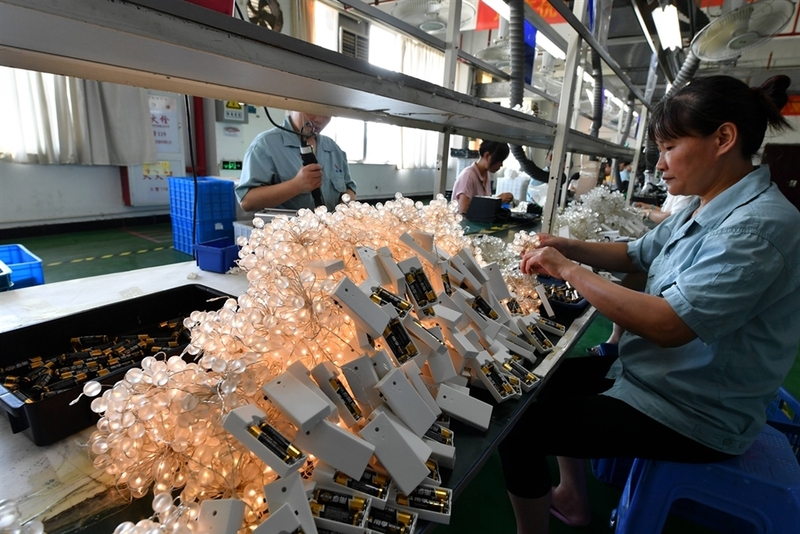 China reported slower manufacturing growth in October for the second straight month, with the official manufacturing PMI recording the lowest reading since July 2016. In particular, the production and new orders sub-indices also fell from a month ago. 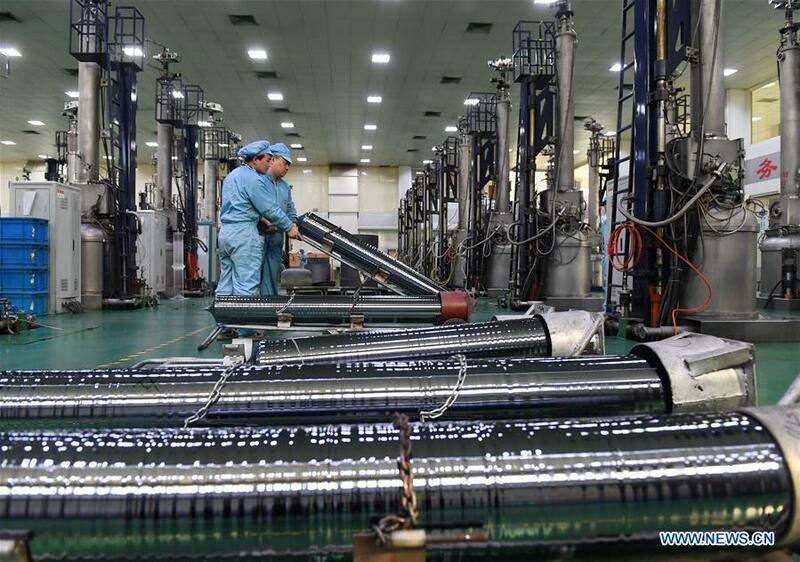 New export orders contracted for the fifth straight month. 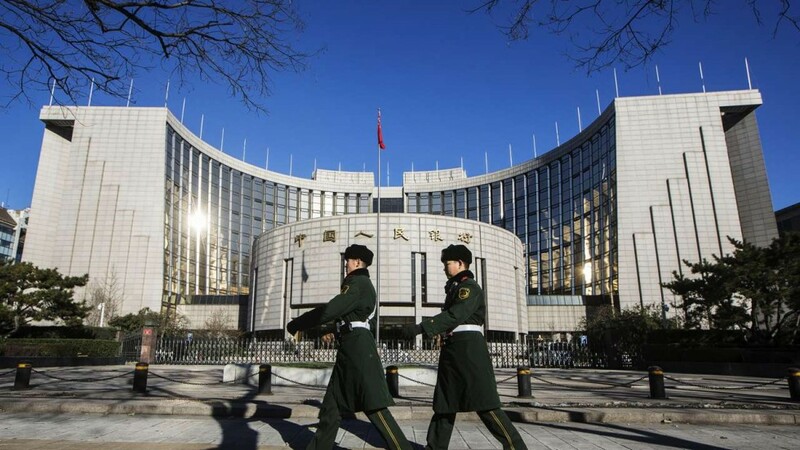 The PBOC will issue 20 billion yuan bills in Hong Kong next Wednesday, which is viewed as a move for the central bank to manage yuan’s liquidity in the offshore market at a time when the currency weakes sharply to approach the 7/USD milestone. 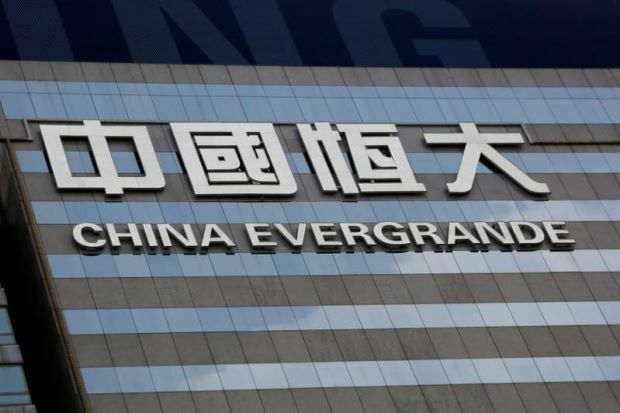 The indebted Chinese property developer China Evergrande Group is resorting to high-interest US dollar bonds, mostly in the double digits, to refinance existing loans and analysts expecting other builders facing surging refinance demand to follow suit amid tightening liquidity. 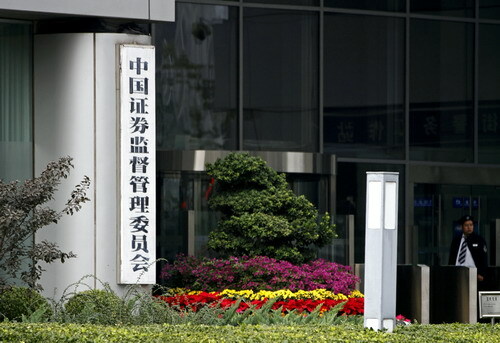 The Shanghai Stock Exchange promised no use of "window guidance" any more and pledged to use other regulatory measures such as suspending accounts' trading more cautiously, after the securities regulator pledged efforts to optimize regulatory process in a bid to shore up investors' confident in a market downturn.